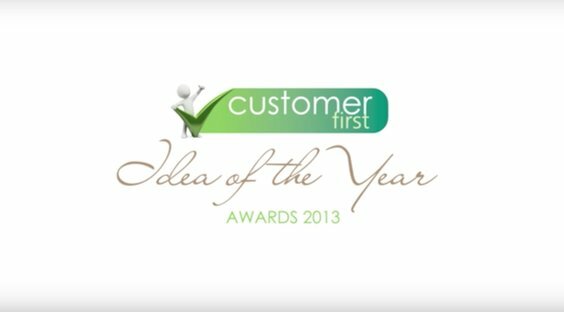 The customer first awards are held every year in Aer Lingus to reward the best customer service innovation ideas from members of staff. 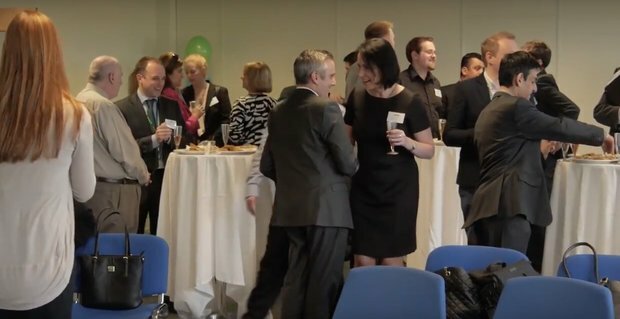 One Productions covered the event and carried out interviews with participants and winners. 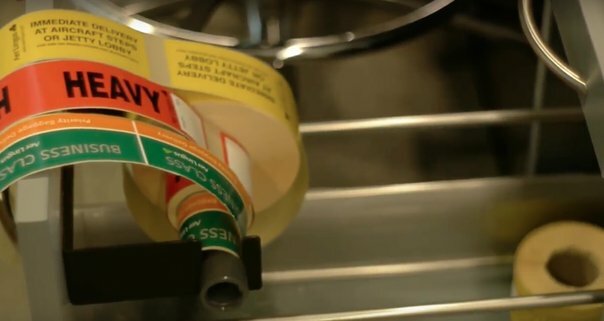 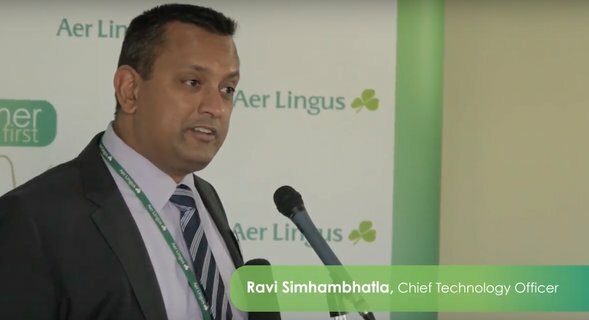 The video was used very successfully by Aer Lingus internal communications team to share the event and the results with the 4000 Aer Lingus staff.